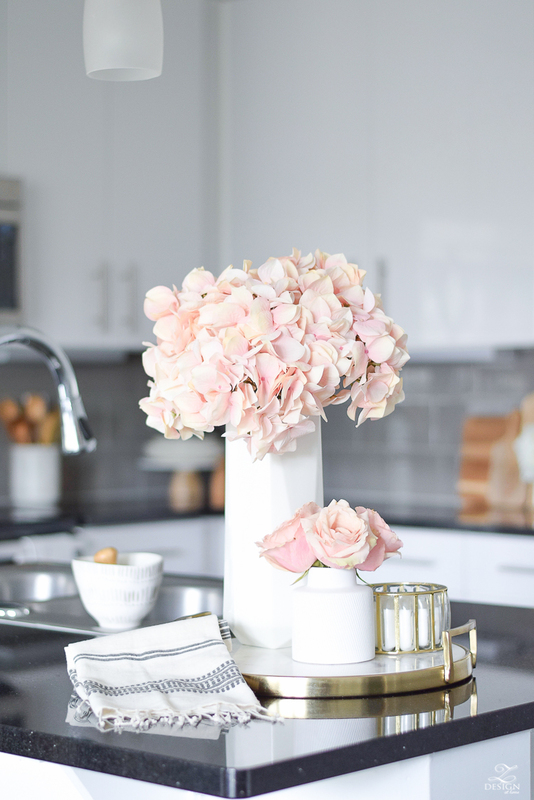 My general rule with flowers is that fresh is always best however, if you are not up for the maintenance of fresh flowers, and let’s face it…their lack of longevity, then finding the best faux flowers might be the best option for you. 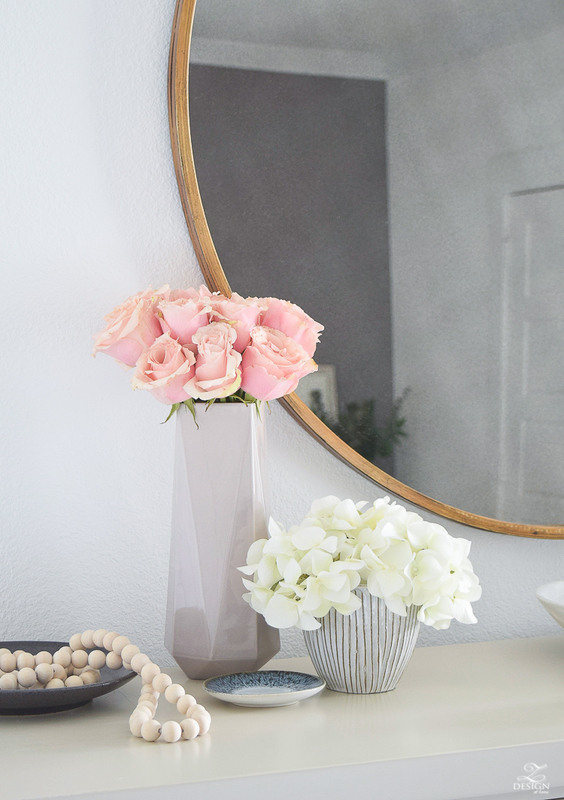 Today, I’ll be sharing my tips and tricks on how to style them and where to buy them to make your home feel as though you are sporting the real deal! 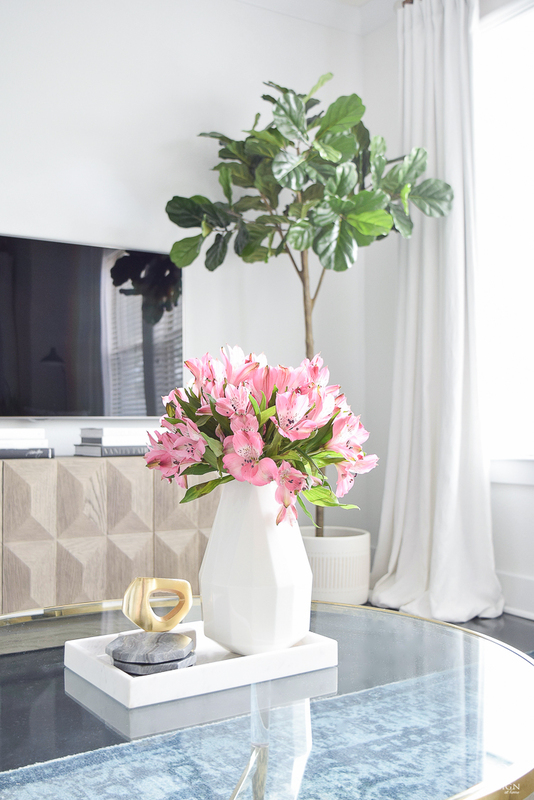 If you missed my post on my top 3 faux fiddle leaf fig picks from last week – you can find that HERE. 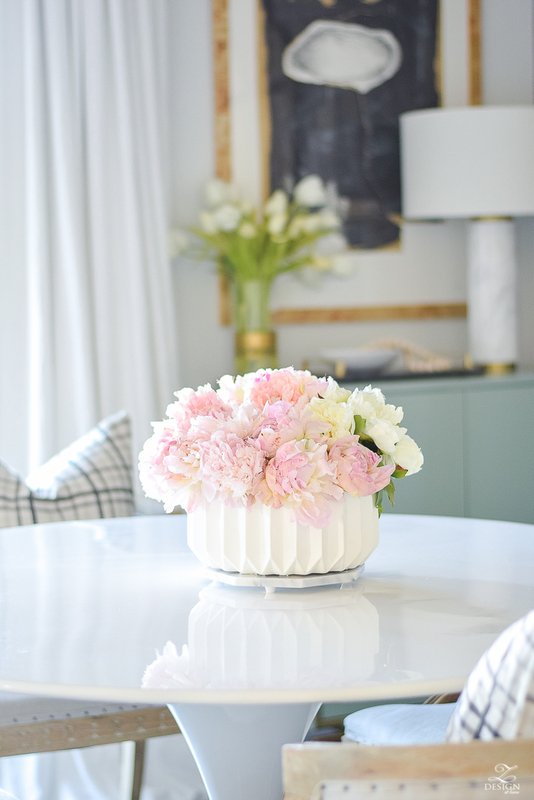 But before we move on to the faux side, let’s take a look at one of my favorite fresh, low-maintenance flowers if you’re still on the fence! The pink flowers in the photo below are called Alstroemeria and can be purchased all year long. They are pretty affordable (usually around $4-5 for a small bundle & about $11-13 for a large bundle) and can last up to 3-4 weeks with proper care (I have a full post HERE on my flower care tips if you’re interested). When I’m not feeling up to it with fresh flowers I always turn to these for their longevity and usually for a pop of color as well (although they can also be found in white). They are very pretty and provide a beautiful burst of personality, color and texture to any space and I highly recommend grabbing some if you have a phobia of real stems! I don’t think you’ll be disappointed one bit:)!! I also love to pick up a bundle of fresh eucalyptus for longevity (I especially love the seeded and silver dollar eucalyptus). 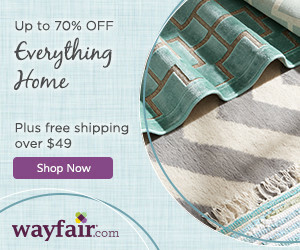 They are super affordable and last forever. 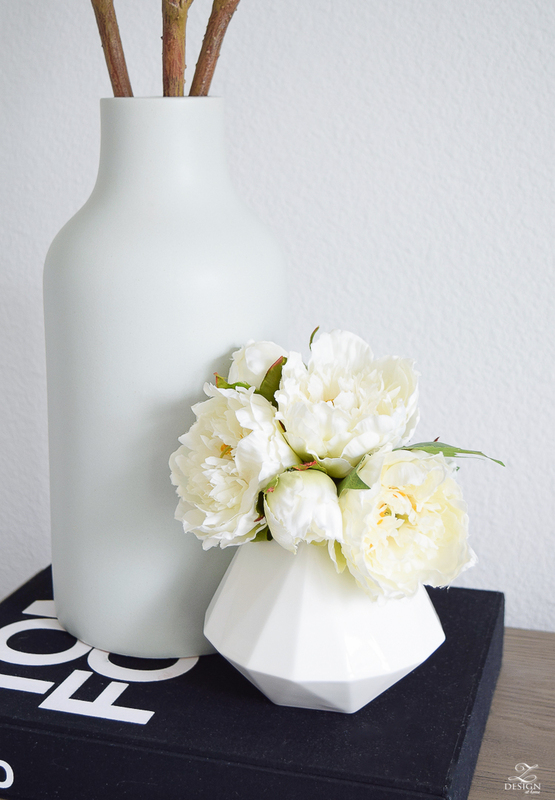 Just switch out the water about once every 5-7 days (and either wash your vase or grab a clean one). You should probably do this step more often than that but hey, we are talking about low maintenance here, aren’t we?! At times I use a combination of fresh and faux flowers and/or stems in my floral displays. Especially when a certain flower I might want to use for an arrangement is somewhat pricier (Peonies…I’m looking at you!) I generally always use faux flowers or stems as a filler like I did here with these peonies where even though I had 3 bundles of real peonies, they weren’t enough to fill this favorite faceted pot I wanted to use for the arrangement so I added a faux bundle of these similar pink peonies and a faux bundle of these similar white peonies to create this beautiful centerpiece on my table. 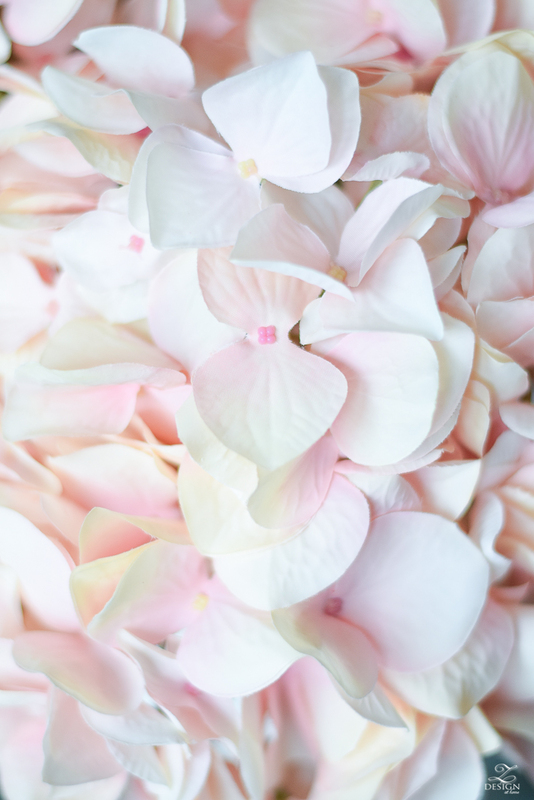 And here are those same two bundles together in the same vase, mixing the pink and white. 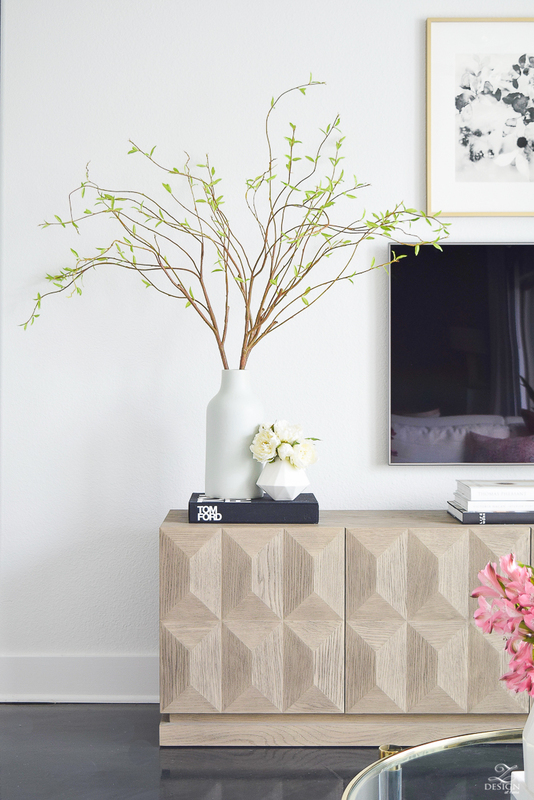 I love the simplicity of this small arrangement that brings so much life to this corner of my home, even though it’s faux! And here with some small faux hydrangea stems (similar here). These pink hydrangea stems (below) have got to be the most realistic stems I believe I’ve ever seen. The color of the petals is variegated as they would be in nature, the center is very realistic and they almost even feel real to the touch. 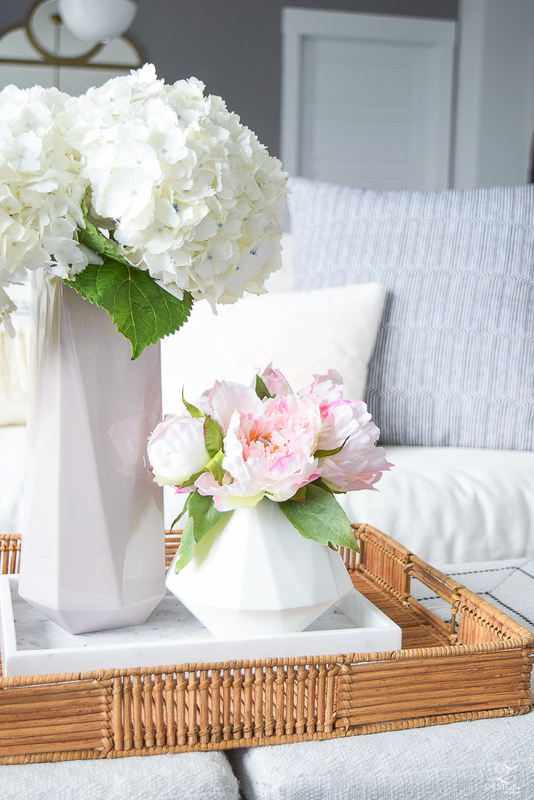 If you have a phobia of real hydrangeas but still want the real look in your home these are definitely some great ones to add to your faux flower arsenal! I also love decorating with faux succulents. 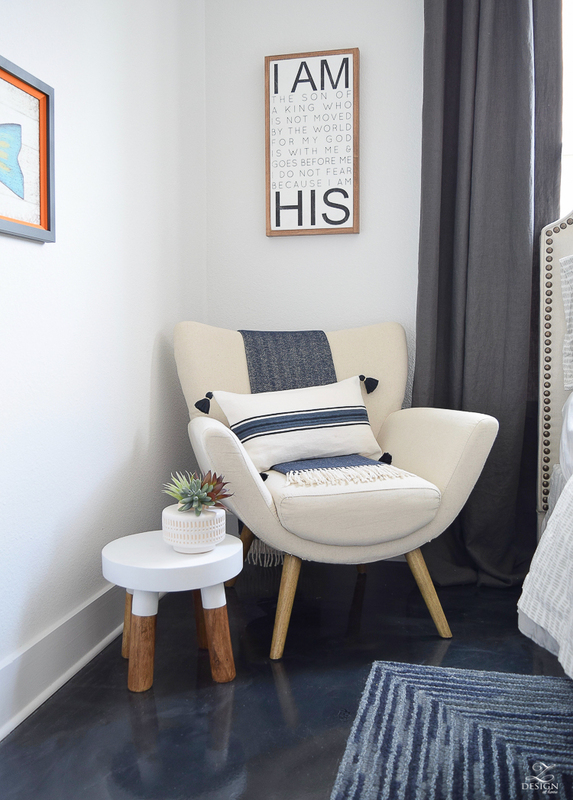 They always make a space feel fresh and modern! 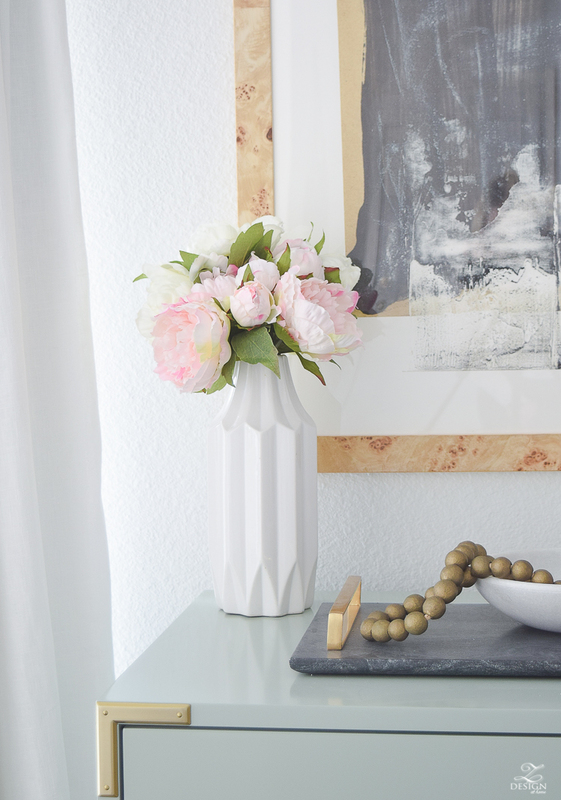 I used these 3 stems to make this cute arrangement in my son’s room…here, here & similar here. And last but not least we can’t forget about faux branches that can bring so much life into your home around certain times of the year. They are great for areas where you need to visually fill in a lot of space and where you might want to bring in a more organic feel to a space. These curly willow stems went out of stock just before this post went live but HERE & HERE are some other beautiful ones I located from another favorite source I trust. Here is one of my favorite arrangements where I used mostly fresh but added some white faux hydrangea stems to my eucalyptus branches and fresh tulips to fill in the holes. It is always good to keep some faux white stems on hand for times like this when you need to fill up a large vessel and/or need a large center piece for your table or other vignette. 1. 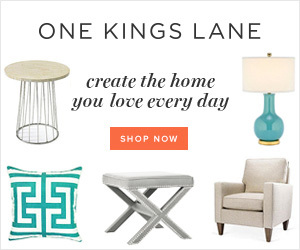 1st things 1st – you get what you pay for! 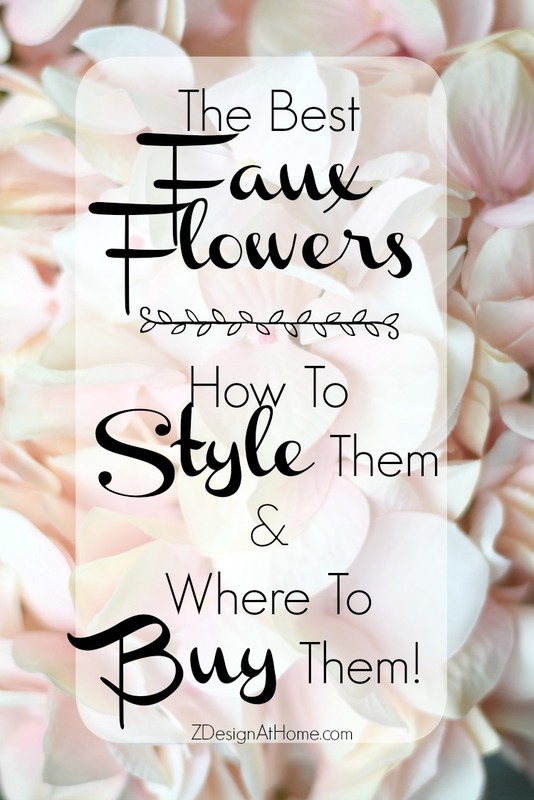 If you are looking for nice quality faux flowers that will look and feel like the real thing in your home you will most likely need to splurge a little from what you might pick up at your local craft store. 2. 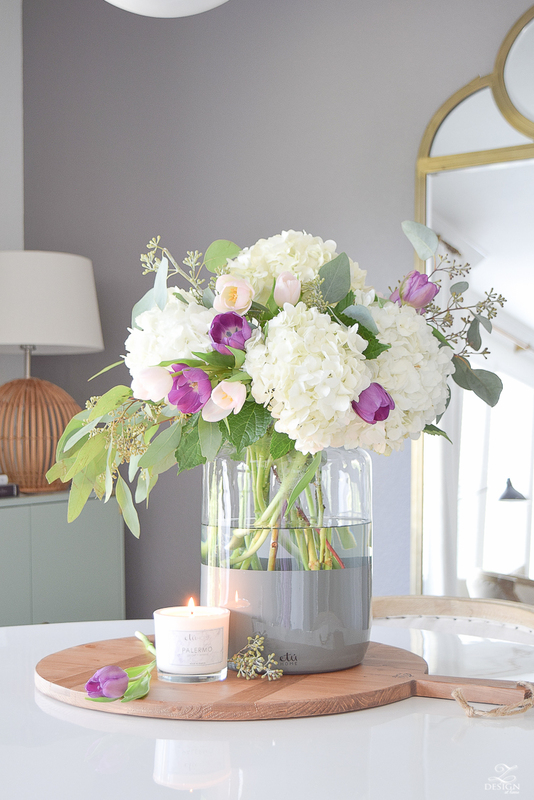 Mixing fresh and faux flowers is a great way to bolster a fresh arrangement and you will never know the difference when using good quality stems. This can be done by mixing fresh and faux in the same vase and/or by pairing faux in one vase and fresh in another vase but using them in the same vignette together. 3. As in any design, using odd numbers is always ideal so using an odd number of stems (3, 5, 7, etc.) will add interest and character to your arrangements and help you to get the proper heigh and scale for your arrangement. 4. Use faux stems with pliable/bendable parts so that you can manipulate the stems and blooms into the look and feel you desire. I have found with cheaper stems that these will tend to break and chip over time which is another great reason to use higher quality stems. 5. Building your bouquet – Just like with any good design plan, use an inspiration flower and build around that with other flowers and greenery that you love. Think of the over all look you are going for whether it be a multi flower bouquet or the use of one single flower (in large number) and run with it. There is really no right way or wrong way to do this so just let you creativity reign. 6. Your vase – Pay special attention to length of stem vs. height of vase. 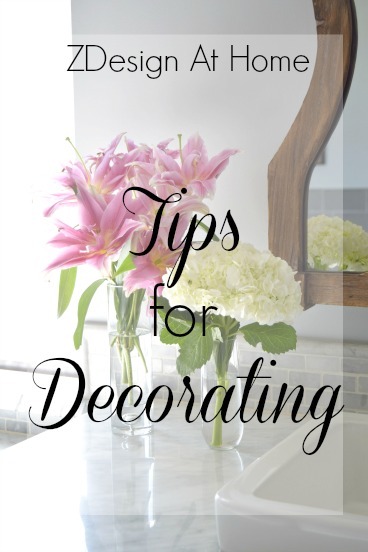 You’ll need to use a vase that is at least 1/2″ to 3″ shorter than your shortest stem and over all just make sure your arrangement is in scale with its vase and vice versa. 7. 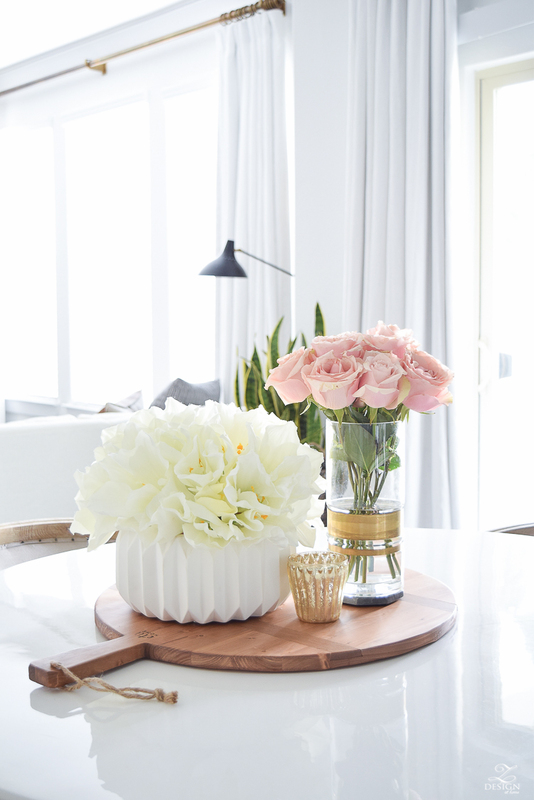 Also about your vase – clear vases are absolutely lovely (and probably my favorite) but I think they work best for fresh flowers. 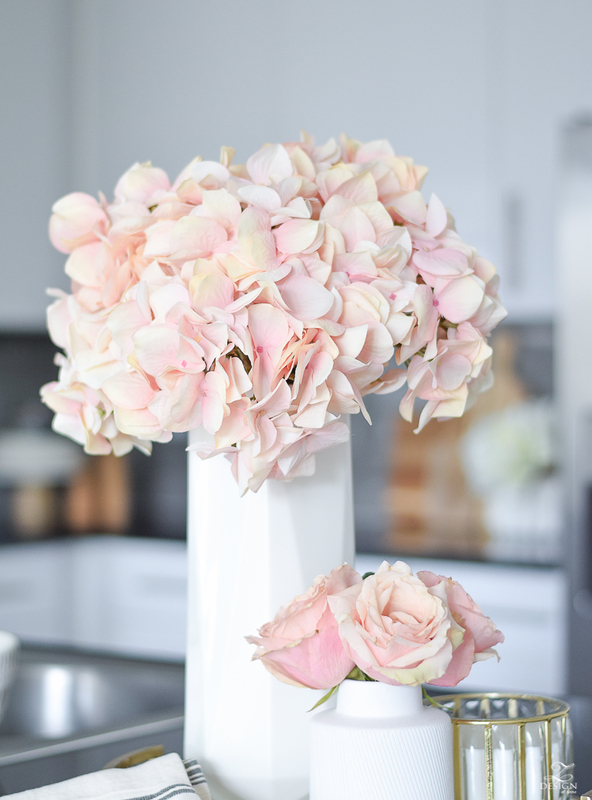 For faux flowers I think it’s best to conceal the stems as much as possible for a more authentic (less faux) look. 8. Bend your stems at different lengths so that all of your stems aren’t the same height in your vase. 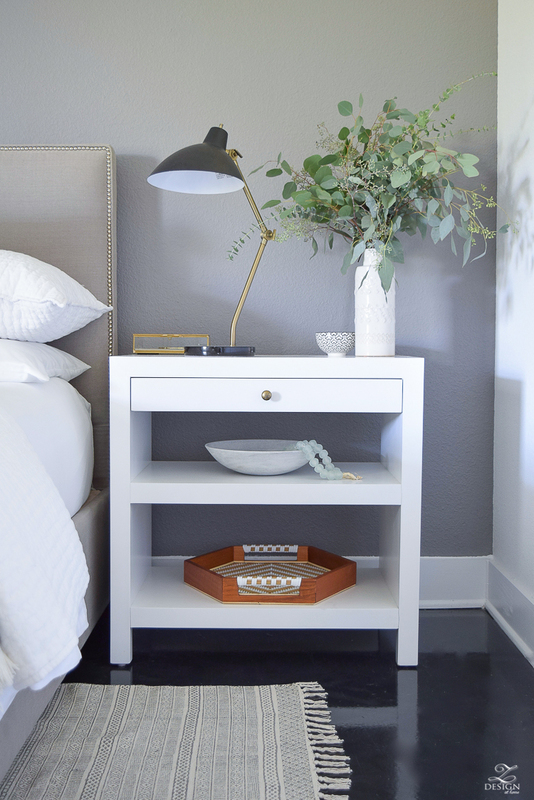 Some areas of your arrangement will need to be higher than others to give it some fullness and scale. Using faux stems such as the eucalyptus stems will draw your eye out, up and around the arrangement to take in all of it’s beauty. To follow is a grouping of faux flowers, branches, house plants and vase fillers that I use, love and can vouch for their quality. 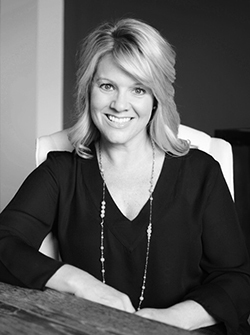 I hope you are able to find something you love and that you enjoy arranging them just as much as I have to make your home even more beautiful and inviting. OMG I want to buy everything! I’ve killed every real plant in my home except for the snake plant. This is so helpful for someone who does not have a green thumb. Lots of great info! I agree, buy the better stems! Love all your arrangements. …they definitely look like the real thing! Thx for sharing. Where did you get the curly willow stems that went out of stock? It’s exactly what I’m looking for and would like to keep checking to see if they get more. Great post! You’ve inspired me to buy faux! Thanks for sharing.